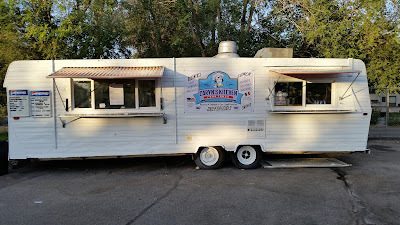 Caryn's Kitchen is open in the Idaho Innovation Center parking lot on North Yellowstone. 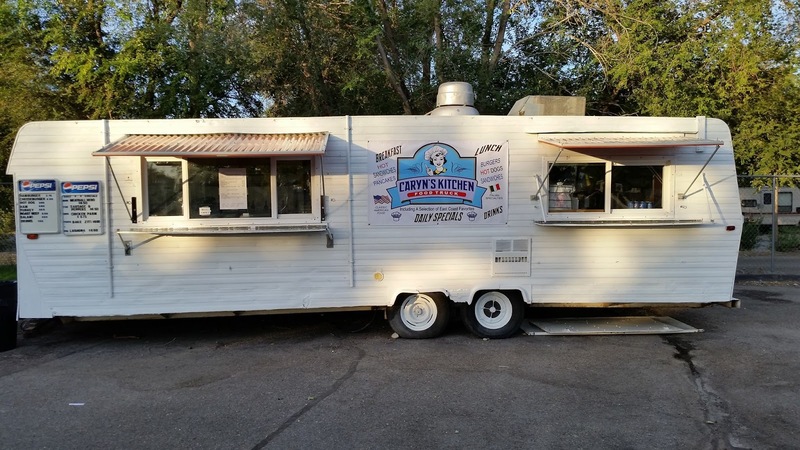 Caryn's Kitchen is located at 2288 Yellowstone, Idaho Falls, in the Idaho Innovation Center parking lot. Hours are 7 a.m. to 3 p.m. Monday through Friday. We serve breakfast and lunch. Egg sandwiches, pancakes, biscuits & gravy, omelets and more. Lunch is hot and cold sandwiches, hot dogs, hamburgers and Italian specialties on certain days. Meatball heros, chicken Parmesan heros, lasagna and some surprises. There are also specialties from the East Coast. Come try some of our meals. We understand that everyone's time is precious so you can also call in an order @ 390-7368 and we will have it ready for you. Our menu is on Facebook at Caryn's Kitchen Food Truck. If there are any questions, please feel free to contact us. Also, stop by for some great food. It's a great idea. Thank you for sharing! 2288 Yellowstone, Idaho Falls, I will tell my friends. I've tried their food and I must say they're all delicious. This is definitely a store to watch out for. That needs to be put in a shelf where you can see that after some time to learn new ways about essay writing services http://au.edubirdie.com/ to handle the problems, you can have while keeping the things aligned in your home. I visit it Caryn's Kitchen. Its quite impressive. But need more basic works. Generally I have interest in writing But lack of source like https://typemyessay.blogspot.com/ help me a lot. May you also get benefit from it. To defeat procrastination, you just need to start something. Because if you sit and just think about it, nothing will change. So, for example, I had to write a narrative essay. I could not think of anything for a long time. I found many articles, such as this one http://portcomm.com.au/youtube-as-social-media-and-marketing-tools/ But still. But at some point I realized that you just need to start this and start writing, and the thought will come by itself. And so I forced myself to write my task. Its great blog! This post gives you information about how to start new business, If you wanna start new business then Gordon Rutty is best choice. Thanks for sharing this blog, I really enjoyed reading your post. This is really interesting information for me. We also provide CDR Report. Very interesting idea, thanks for the information provided. Also check my blog about health: http://hghtherapydoctor.us..